C. L. Grant is an avid cat lover who presently shares her home with 3 feline companions. As much as you may love your cat, there is no doubting the fact that owning an anxious and stressed cat can be extremely upsetting, as well as troublesome. However, cats are no different to human beings. They are equally as capable of suffering from anxiety and stress. Bad behaviour is often their only way of telling you that something is wrong. Of course, your cat may always have been timid, or had an anxious or stress-prone personality. Alternatively, a change may have been brought about by a specific incident, trauma or life-event. There are also many other instances which can trigger stress in a cat such as: physical ill health, change in diet or being separated from its owner for prolonged periods of time. 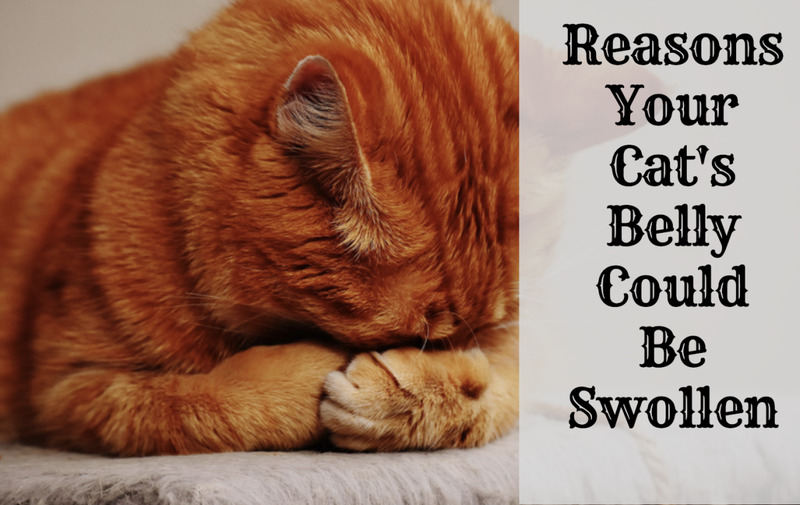 Fortunately, there are simple steps that you can take to reduce your cat's anxiety. Meet Barney, one of our three cats. He joined our family along with his brother Archie. He has always had a sensitive stomach and is intolerant to many foods. Hence, we have to be careful with his diet. He is also something of a silly cat and lacks basic commonsense. Following many antics, which included jumping out of a 2nd floor window, our neighbour nicknamed him Barmy! Despite being the biggest out of all of our cats, Barney has always been the ‘baby’ of our cat family. Recently, he became extremely stressed and began exhibiting typical signs of anxiety. These included not always using a litter box and acting aggressively towards the other cats in our household. He also began hiding away, which was totally out of character for our usually, attention seeking cat. In our case, the change in Barney's behaviour coincided with the arrival of a new kid on the block. Namely, a neighbour's black cat that my children rather unimaginatively nicknamed Puss-Puss. I should probably point out that it is normal practice, in the United Kingdom, to let cats roam relatively freely. Living in a semi-rural location, we are fortunate enough to have a large garden and plenty of open farmland surrounding our home. No doubt, in a battle over territory, Barney became injured following a fight with the black cat. 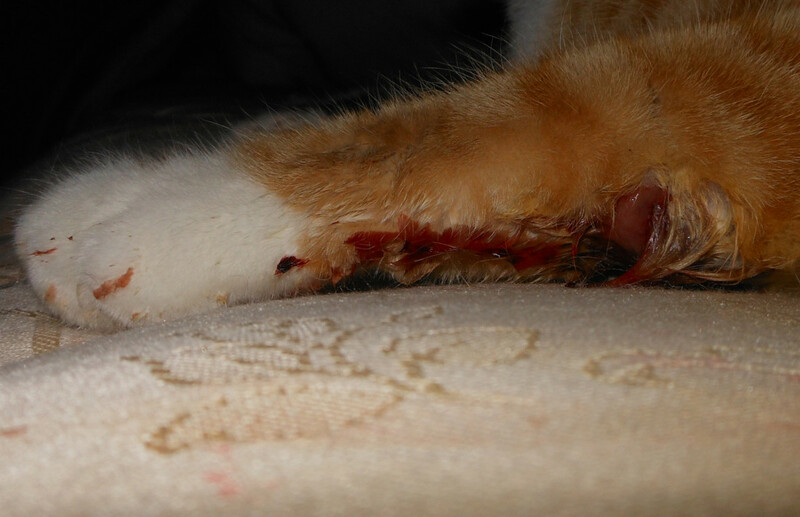 He suffered a nasty bite on his paw, which quickly became infected. Fortunately, following treatment, which included an operation at our local veterinary surgery, Barney’s paw has healed and there is no permanent physical damage.Psychologically, however, it has affected him, and he has displayed numerous symptoms of anxiety and stress, ever since the incident. Barney is now rather cautious about leaving our house, even to venture into the garden.The conflict between him and the black cat remains unresolved and the territorial behaviour continues. The two of them can often be found trying to ‘out stare’ each other, albeit through the relative safety of our kitchen window. As Barney was already eating Hill's Science Diet dry food, for his sensitive stomach, there was little to be altered in that regard. However, we found that by paying him lots of attention, he gradually regained his confidence. A turning point was also reached when we purchased Feliway diffusers for the house. Barney became a lot calmer and slowly returned to his old self. It's important to stress that these diffusers may not work for all cats, but were extremely successful in Barney's case. What Works Best for Cat Anxiety? The first thing you need to do is establish the origins of your cat's anxiety. If you do not know what is causing your cat distress, then you will be unable to treat it successfully. 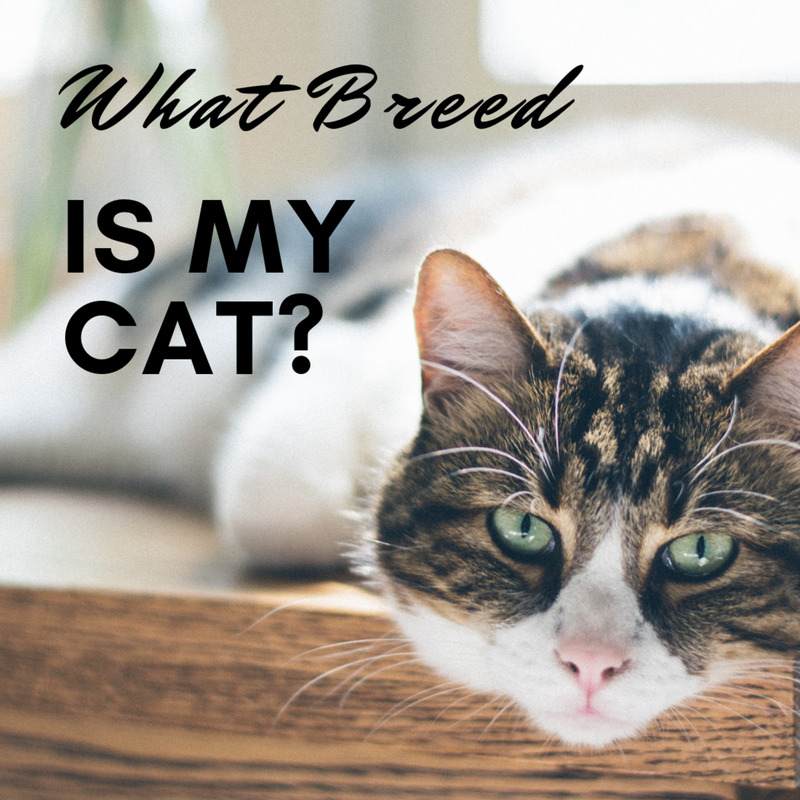 More often than not, cat owners are pretty much in tune with their pets and are able to determine the root cause of their problems, without too much difficulty. If the anxiety has been triggered by a specific incident, then the simplest thing to do would be to eliminate or minimise the effects of this. Realistically, this may not be possible, but there are other steps you can take to help your cat cope with his anxiety and stress. Just as humans need peace and calm, when they are stressed, so do cats. Turn the television down and make sure that any other loud noise, especially shouting or screaming from young children, is kept to a minimum. 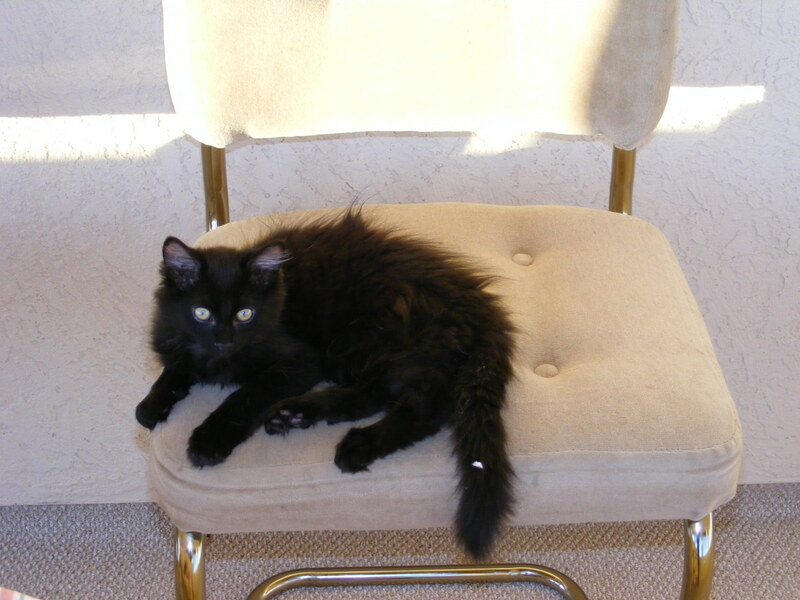 Let your cat rest in a quiet location and make it as comfortable as possible for him. As an absolute bare minimum, you should give your cat his own condo, so that he can hide away, whenever he wants to. Also, provide him with a suitable scratching post. In the UK, it is illegal to declaw your cat. Scratching is a means of relieving stress. Ensure your cat scratching post is stable and tall enough for your cat, when fully stretched out. Many people make the mistake of buying cat posts that are actually too small for fully grown cats. Also ensure that your has easy access to food, water and a litter tray. Cats tend not to like sharing litter trays, so make sure that you have enough to accommodate all of them. 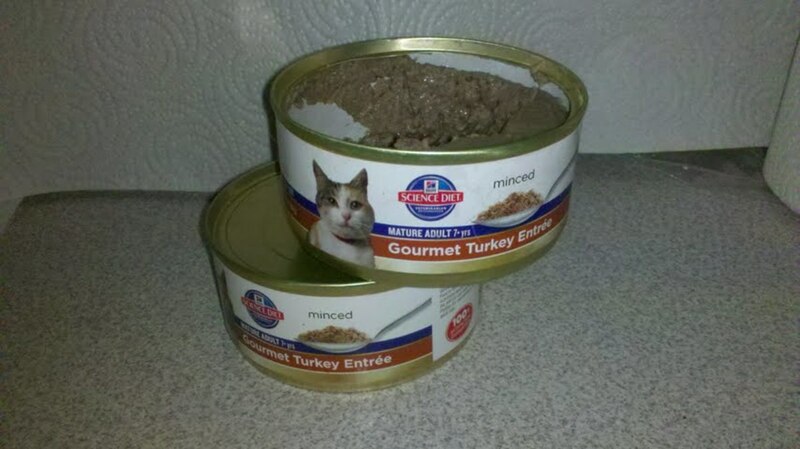 It is not normally advisable to radically change your cat's diet. However, when a cat is stressed, his food may be a little too rich for him to digest properly. Switching to a bland diet, for a short period of time, may help and there are several specialist dry cat foods which are specifically formulated for sensitive stomachs. Addiionally, remember that if your cat does engage in inappropriate behaviour, do not shout or hit him. 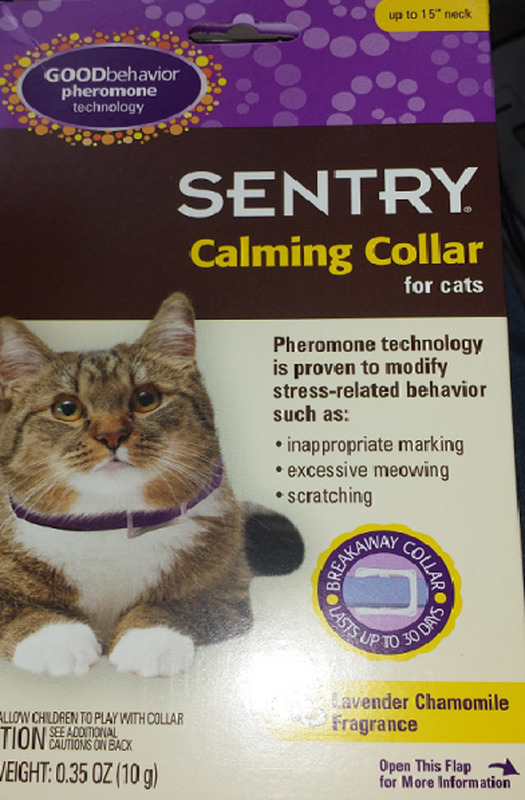 He can’t help it and disciplining a cat like this will only serve to increase the intensity of his anxiety. Spending some 'one-on-one' time, sitting quietly with your cat, can help reassure him. Gently stroking your cat, from head to tail, will also help to relax him. 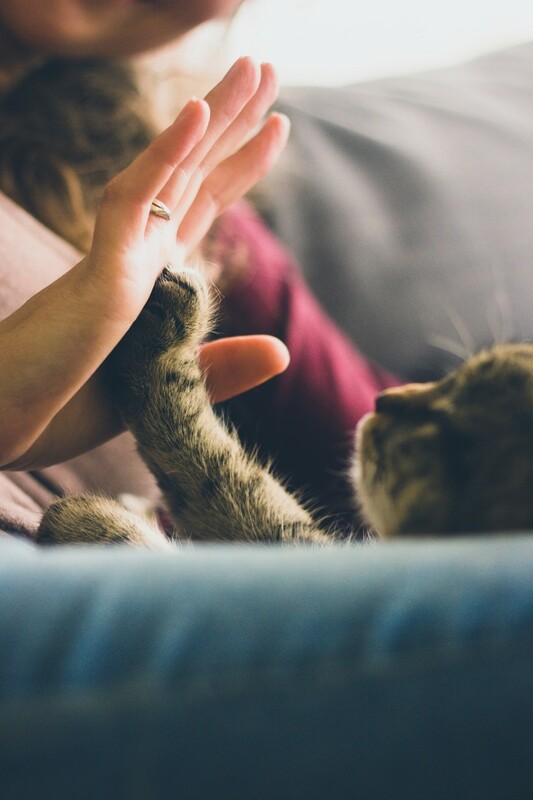 Making a fuss of your cat or rewarding him with a treat, when faced with a stressful situation, can also help change his perception from a negative, to a positive outlook. Also make sure that your cat is getting enough exercise and mental stimulation. As Barney is reluctant to go outside now, I tend to let him out while I potter around in the garden. My presence helps him to build up his confidence and he is beginning to become more independent. Encourage your cat to play with a variety of cat toys. Neko Flies cat toys are very popular but there are plenty of others to choose from. You should also try and rotate the toys every few days, so that your cat does not become bored. You can also purchase cat toys that contain catnip. Just be careful to monitor your cat's reaction to catnip as it may stimulate aggression in male cats. We have had great success with our cat Barney by using a Feliway plug-in diffuser which is supposed to have a calming effect on cats. 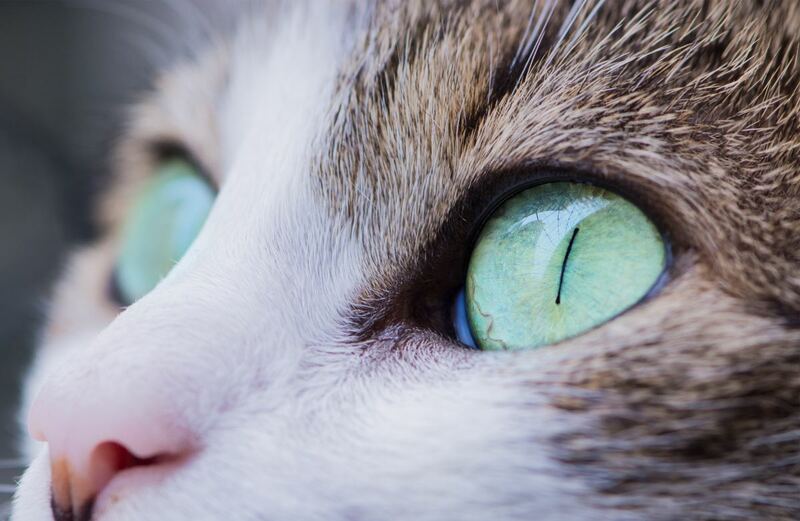 It works by emitting synthetic pheromones, which it is claimed, can help reduce anxiety and stress in cats.The smell mimics a cats own pheromones which helps a cat feel safe and secure. You simply plug the diffuser in to your plug socket, in much the same way as you would do an air freshener, and forget about it. I have to confess that this can be a fairly expensive method to employ. Firstly, you need a minimum of one diffuser on each floor, depending upon the size of your home. In addition to purchasing refills on a monthly basis, you will also need to replace the diffusers themselves, typically after six months. Due to the potential fire hazard, I personally have a problem leaving the diffusers plugged into the mains overnight, or when I am not at home. They do become warm to the touch and I prefer to give them time to cool down. I am sure that the fire risk is extremely low, but this is my preference. I have not experienced any adverse effects from my cats, as a result of doing this and it also makes the refills last a little bit longer. Of course, there are several other different types of calming products available which may help with your cat’s anxiety. 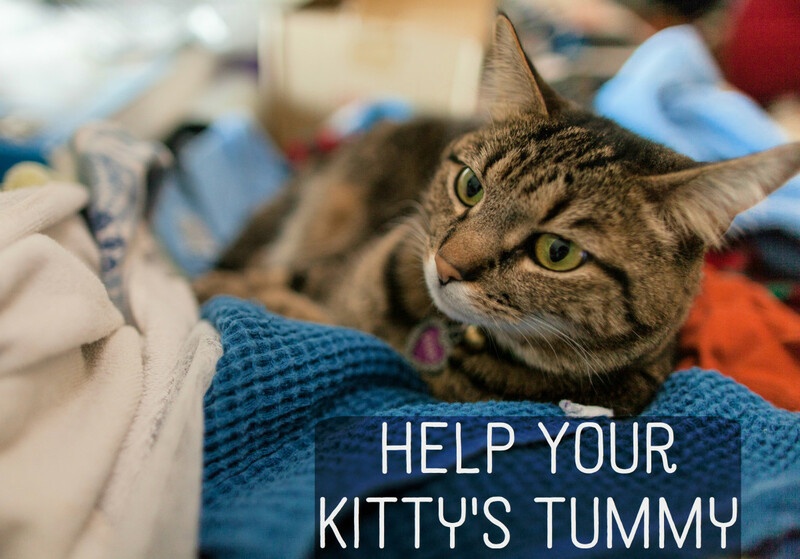 These include cat calming collars and natural supplements such as Bach Pet Rescue Remedy, vitamin B calming chews and liquids. Last but not least, it is important to ensure that your vaccinations, flea and worming treatments, are all up to date. 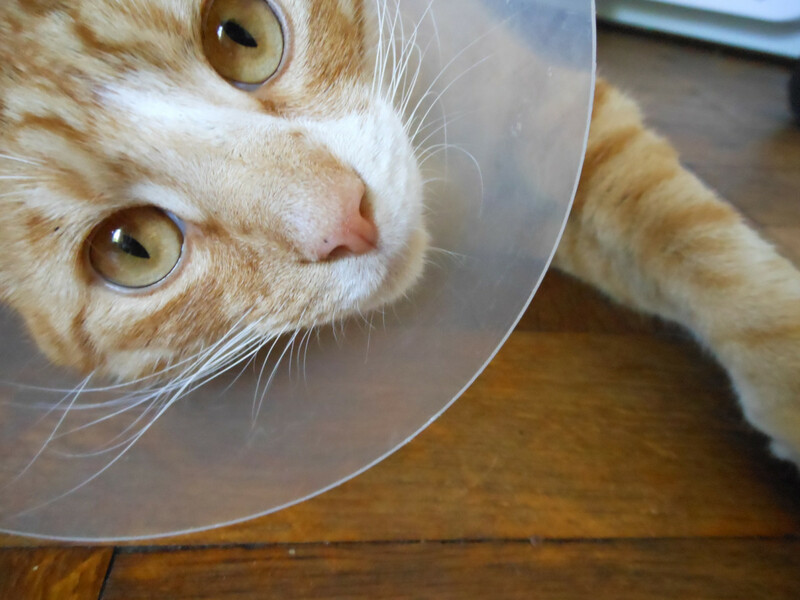 Check your cat over for any injuries and look in their ears for ear mites. 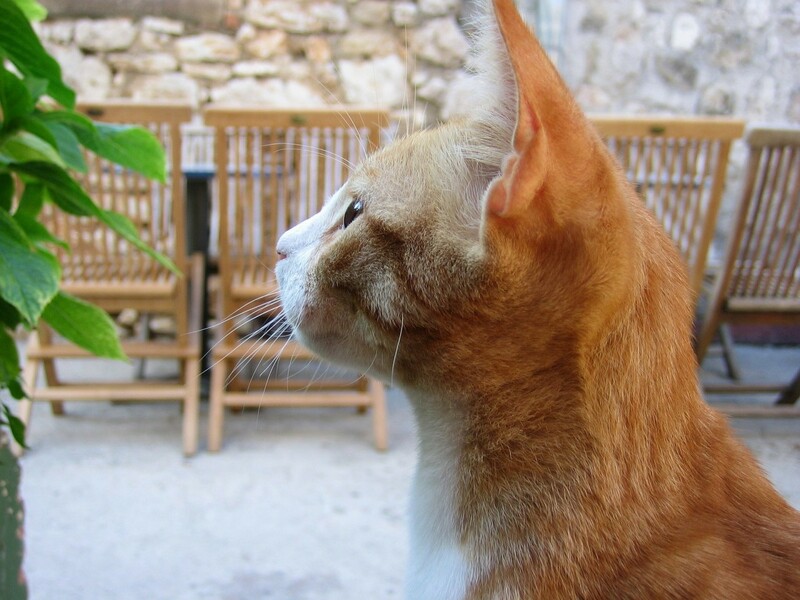 Should you have any doubts whatsoever, about the health of your cat, then you should always visit your local veterinary surgeon, for a check-up. It may well be that blood tests are needed to assess if there is any underlying medical condition that is causing your cat's anxiety. How can I help my female cat who has suddenly started spraying in my slippers which are at the side of my bed? There has been an enormous amount of change at home so I'm now thinking this may be one of the reasons, but I do have another two cats. She has also sprayed on the new cat flap, I now use a microchip one. It's perfectly normal for change to affect one cat more than others. Whatever has taken place, however minor, is clearly enough to make your cat feel anxious and upset. Spraying is her way of making herself feel safe and also, to get your attention. However, you should first ensure that there are no underlying medical problems, which will require a visit to the vets. Once your cat is given the all clear, you need to work on making her feel safe and secure at home. This usually means spending more time with her and giving her more attention. Also, ensure she has her own personal area where she feels safe. Keep an eye on your other cats to check that they are not bullying her, especially with food, even if they have never previously done so. You should ideally have 4 litter trays in your house, all which need to be cleaned regularly. 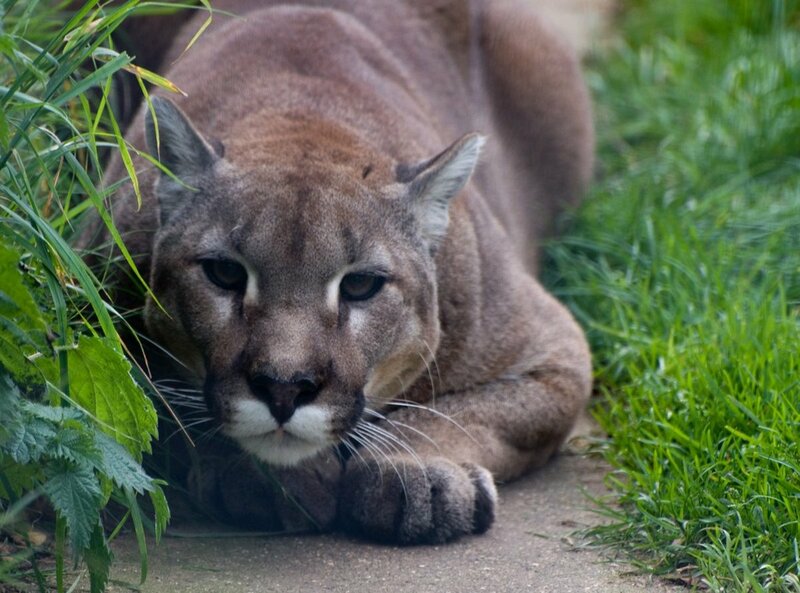 If you can, try keeping your cat indoors for a few days, to see if this makes a difference. There may be new cats in the locality, which may be stressing her out. Thank you. I have done things in this article. Now my cats will sleep on the bed together! Talk about progress! Here's to peace in my house! This was very helpful. My male cat suffers from anxiety puking duarreah urinary tract inflammation. I am looking for behavior help tips. This was very helpful.